Spend a night or two in Brancaster Staithe in our delightful rooms at the quiet and secluded Valley Farm Cottage which is one mile behind the coast road and close to Barrow Common. 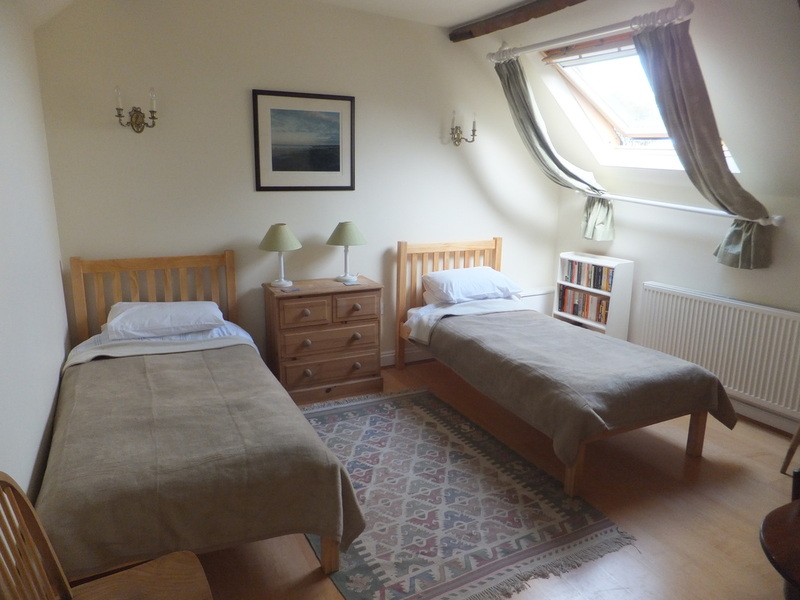 We have two twin rooms with a shared bathroom in a private apartment. 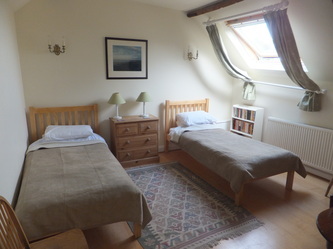 The rooms have tea making facilities, Free Sat TVs and WiFi. Only one party / family occupies the rooms at any one time. 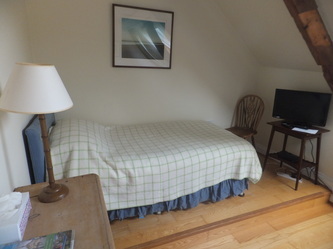 You can take one twin room or both. This is an ideal stopover for coastal walkers, cyclists and bird watchers as well as those wishing to spend a few quiet days on the Norfolk coast. We are only 10 minutes drive from Brancaster beach. Luggage transfer and packed lunches available on request. Availability: Sorry - no pre-bookings for August 2019. Dogs: Sorry - no dogs. Payment: 50% Deposit at booking - balance on arrival.